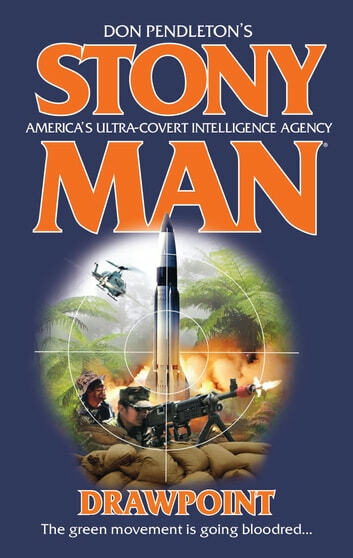 The covert anti-terror and security arm of the Oval Office, Stony Man operates in a world of subterfuge and bloodshed. This elite corps of brilliant cyberwarriors and crack field commandos is ready to fight evil across the globe by any means necessary–for the rights of innocent citizens to live in freedom and safety. American politics has been infiltrated by terrorist elements, and something big and unprecedented is ready to launch. A radical fringe group of the environmentalist movement is linked to a suspiciously well-funded American communist party, secretly backed by a wealthy businessman and political insider. With time running out, Stony Man races to stop an enemy who's armed with stolen uranium from unleashing a shock wave of violence to hijack the White House and the American way of life.